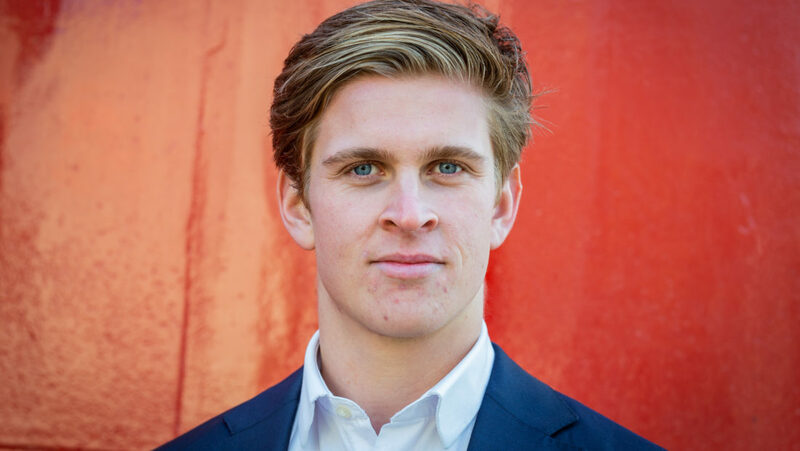 My name is Micha de Roos and I am the Commissioner of Commercial Relations and Corporate Marketing Lead of STAR Erasmus Consulting 2019. In my first year at RSM I gained my first commercial experience by organizing the surf trip for STAR and working as a commercial for a start-up. In my second year I became an ambassador for RSM, for which I gave presentations and hosted open days to inform new students about my study. I was also a participant in the Rotterdam 100, a case competition focusing on the next economy. Last year I studied a year abroad in Taiwan at National Taiwan University. During this exchange I’ve gained a lot of knowledge about Asian culture and cross-cultural teams. Next to travelling I am a big fan of music, good movies and outdoor activities. As the Commercial Relations Manager I am responsible for maintaining long term relationships with companies and other organizations, as well as finding new leads. Next to this I will be in charge of the acquisition phase and the corporate marketing.